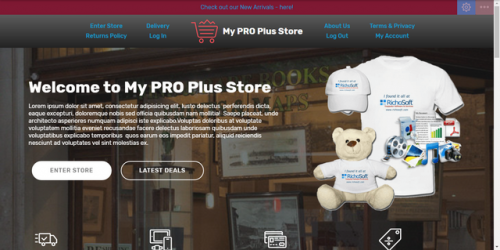 My PRO Plus Store System Site Template for V4 Mobirise* sites. Includes Invoicing Add-In and New Features! Digital downloads and physical products can be on the same order and it also supports Free Orders. Download links emailed to customer automatically on successful payment. Admin Image Manager to clean up and release disk space.